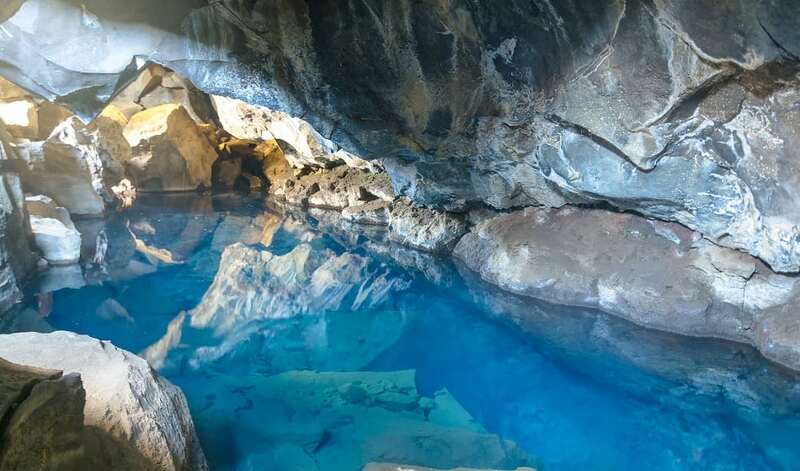 This is the Grjotagja hot spring cave in Iceland. Postojna Cave is a 15-mile karst cave in southwestern Slovenia. 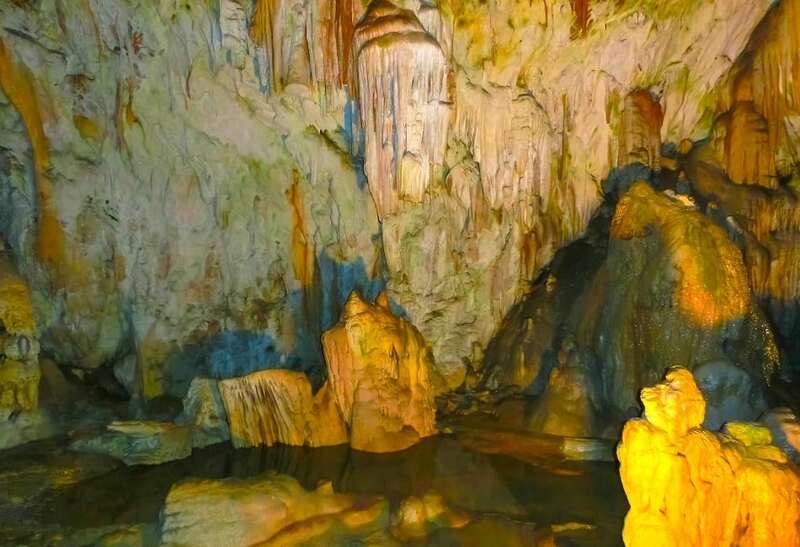 It is the second-longest cave system in the country as well as one of its top tourism sites. Click next to see the rest of the tour.